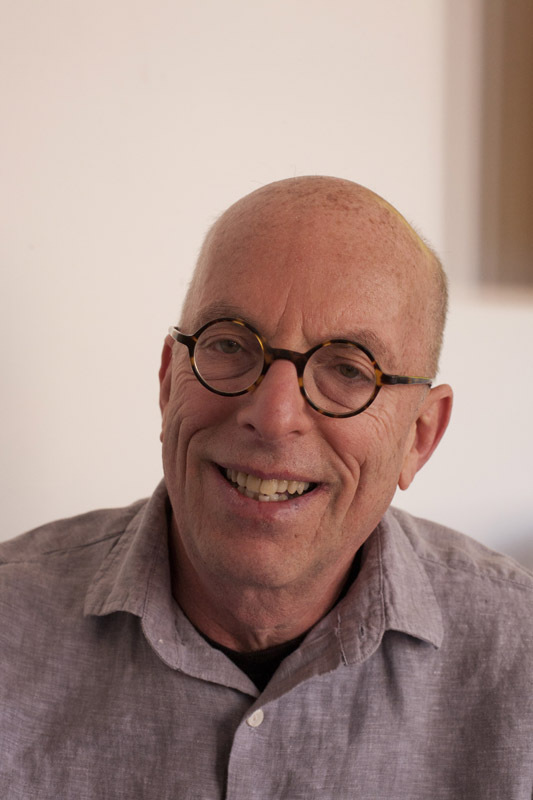 Curator and writer Marvin Heiferman served as the chief editor and creative consultant for The Bigger Picture blog from 2009-2011, and was the creative consultant to the Smithsonian Photography Initiative, now a part of the Smithsonian Institution Archives, from 2005 to 2011. During his time at the Photography Initiative he conceptualized and curated click! photography changes everything.